“[t]he right to development is an inalienable human right by virtue of which every human person and all peoples are entitled to participate in, contribute to, and enjoy economic, social, cultural and political development, in which all human rights and fundamental freedoms can be fully realized”. Therefore, as beneficiaries of the right to development, all human persons should be included and fully consulted in any development which affects them. 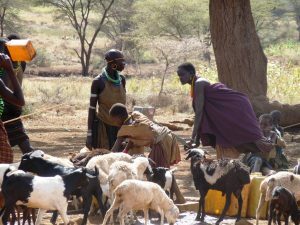 It is the duty of the state to ensure that they have equal and adequate access to essential resources and it falls upon the international community to promote fair development policies and effective international cooperation. The right to development encompasses all other human rights whether civil, political, economic, social or cultural. It is the only human right that embodies principles of equality, non-discrimination, participation, transparency, accountability as well as international cooperation in an integrated manner. It also facilitates a holistic approach to the issue of poverty by addressing its systemic and structural causes. However, despite efforts by the UN to promote effective cooperation for the realization of the right to development, it is evident that minorities all over the world, particularly from developing countries, still suffer as a result of poverty stemming from violation of their right to development. In the “Endorois case” the African Charter on Human and Peoples Rights (ACHPR) grounded its finding of a violation of the right to development in the Kenyan government’s failure to guarantee the Endorois community effective participation in development processes regarding their ancestral land and to guarantee them a reasonable share in the profits realized from the land after the Government had facilitated their forceful eviction. Minorities are regularly exposed to abuses, and the state provides little security. 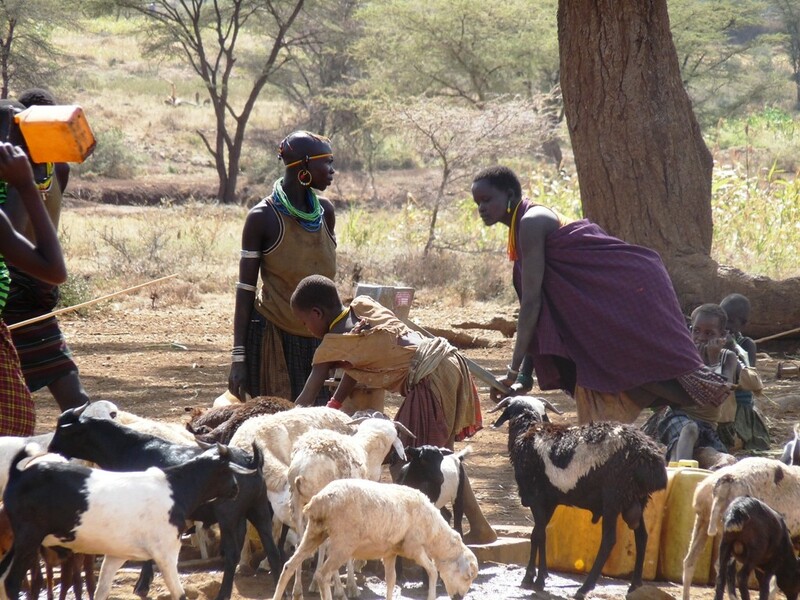 Photo: Pastoralists in Karamoja, Uganda. Credit: Mohammed Matovu/Minority Rights Group.